A warm Scottish welcome is assured from your hosts Alastair and Elsie. Easter Glentore Farmhouse is on a 100-acre farm in a scenic setting on the B803 between the villages of Greengairs and Slamannan, with panoramic views of the hills in the north. 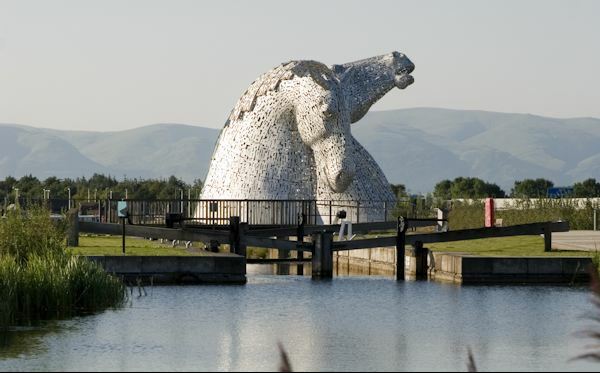 The Kelpies, the Falkirk Wheel and the Antonine Wall are all nearby. Excellent touring base for Glasgow, Stirling and Edinburgh. 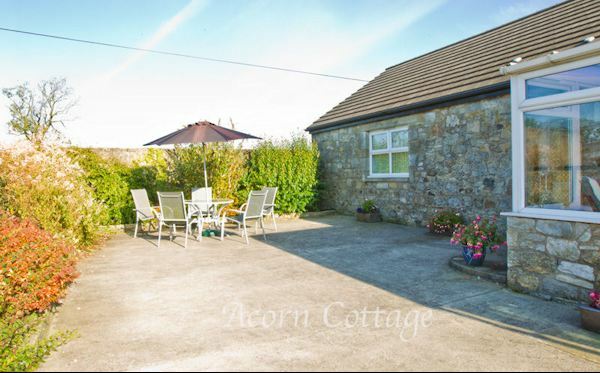 Our 4 Star self catering courtyard conversion is furnished and equipped to a very high standard. 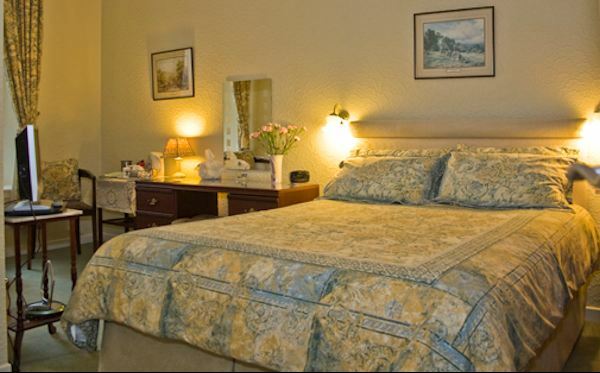 It sleeps up to 5 people in 2 ensuite bedrooms. Large open plan lounge / dining / kitchen area. Facilities include free WiFi, TV, DVD, CD, washing machine, tumble drier, fridge/freezer, double oven, microwave, dishwasher. Relax in the conservatory & outside seating area. Enjoy a week's holiday or a short break in Central Scotland. Instant online booking. We are close to The Kelpies and the Falkirk Wheel. There's lots more to explore in Central Scotland with country parks, castles, museums, wildlife walks and outdoor activities. Some scenes in the Outlander TV series were filmed in our area. Edinburgh 30 miles. Glasgow 20 miles. Stirling 15 miles. Falkirk 8 miles. Airdrie 6 miles. Cumbernauld 5 miles. This is an excellent touring base with easy access from M8, M74, M80 and M9 motorways. Day trips are possible to Perth, Loch Lomond and The Trossachs National Park.